Hello again! 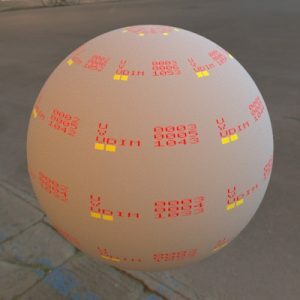 The second shader posted here is a small shader that will display the current UDIM tile number, very handy sometimes! Save both in the same folder, both are needed for the shader to work.